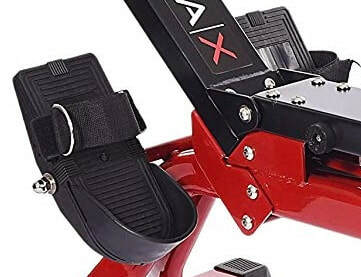 The Stamina X Water Rower is one of the smallest water-resistant machines on the market - as at the time of this review in September 2018. But is functionality or quality compromised when you got small? Please read on. 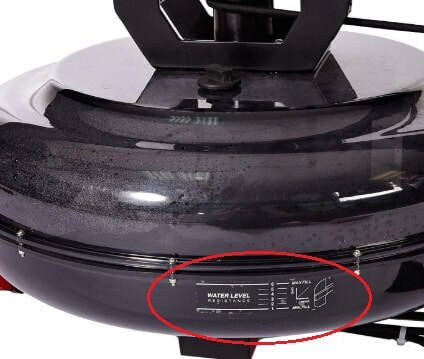 It seems like every brand now has a water rower in their line-up. Not too long ago only First Degree and WaterRower offered this type of machine. So what does this model have that could make it stand out from the rest? Well perhaps just its size. If you've not got a lot of room at home then this will fit into most spaces without too much trouble. Before you read on, please bear in mind, this is a compact model so the beam is not long. If your 5' 10" or above you may find you can't get a full stroke which will reduce the effectiveness of your workout - for a similar price Stamina have another water machine with a longer beam called the Wave. As for the rest of the features, it has a few that may tempt you, but at its current price we're not sure if it can hack it with the direct competition from non-water machines such as the Bladez Cascade. Assembly takes around 30 minutes and is not too challenging if you have basic DIY skills. Then of course you have to add the water - more on this below. 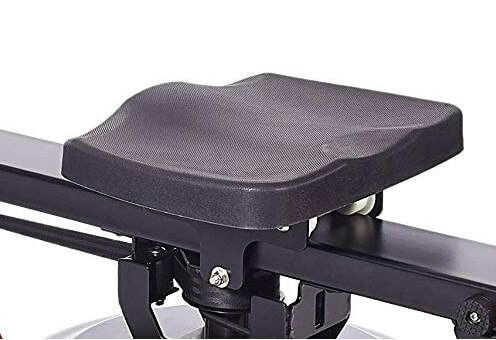 Stamina's generic seat is supportive where it needs to be and comfortable for a long workout. The height of the seat is great especially if you struggle to get in and out of low chairs. The water tank is located beneath the seat rather than in front, hence the compact frame. The handle and foot rests are up to the job but we know some who don't like the use of a nylon strap for the handle and prefer a chain. However, chains require oiling once in a while, and while nylon can fray and occasionally need replacing after a few years, they can do the job quieter than a chain. So onto the water bit. To create the resistance, there are fans that spin in the water when you pull on the handle. Some love the sound of whooshing water while rowing, while others prefer the action of an air resistance machine, that ironically, deliver a more authentic feel of rowing a real boat. To get the same feel with a water machine you need to be speeding a few hundred dollars more. But if you're just looking for a good workout, the action isn't really much of an issue. To change the resistance level, you need to add or remove water to the tank. Basically, the more water, the more effort it takes to row. First Degree's Challenge range have control knobs to alter resistance without having to change the water level - but again these cost more. For example, see the Neptune AR. 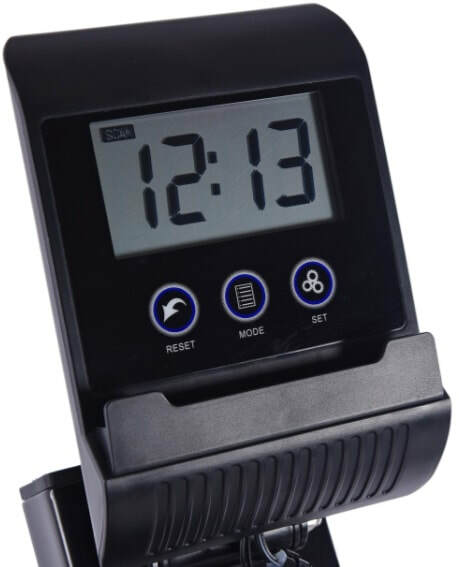 It's quite a basic monitor but the LCD screen is a good size and can be read easily enough. It displays calories burned (estimated), the time you've rowed, your stroke count and distance you've covered. It only displays one mode at a time but you can select 'Scan' and it will switch mode around every 5 seconds. A nice touch is that the monitor is compatible with a wireless chest strap so it will display your heart rate - but note it doesn't come with preset heart rate programs. Oddly, the monitor has a slot for your smart phone, but if you use it you then can't see the display screen. This compact model is pretty unique (at the moment) in the water rowers on the market. As we've said earlier, if you're not too tall and have limited space at home, it's a pretty good buy. The heart rate monitor is a good function but it offers little else. It's well-made and should last for years, but by then you may have outgrown its features and be looking to move upmarket. No manual control slide for changing resistance. There's a growing number of budget water rowers to choose from these days. The Stamina Wave is a similar price and offers a little more. Or the Sunny Obsidian is a cheaper alternative and quite a nice model in our view. 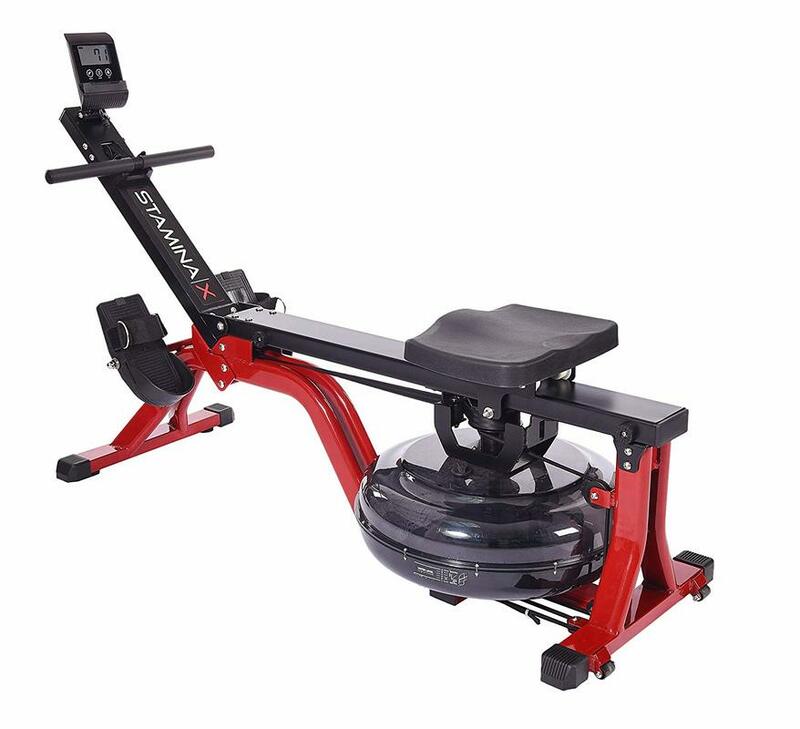 Or if you want to push the boat out (get it), then you can treat yourself to the original and beautiful WaterRower, or check out at the First Degree Monaco with adjustable resistance. We're waiting for comments to share.